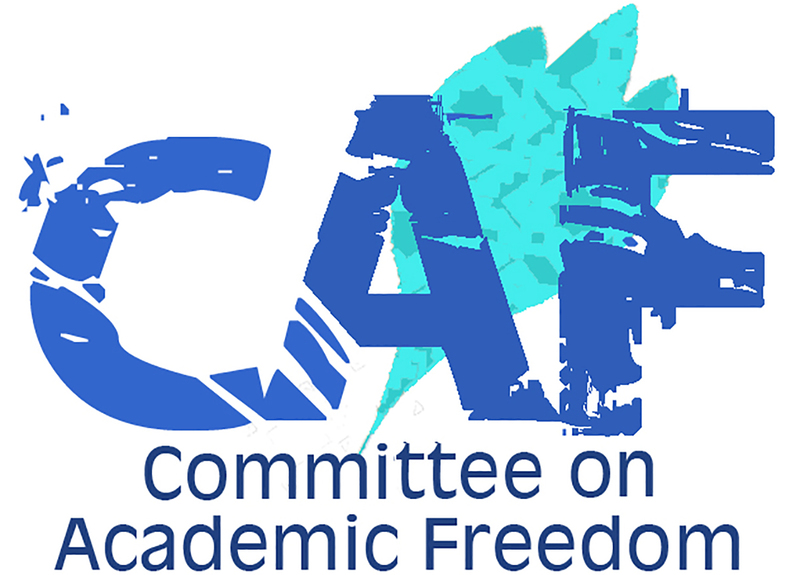 I write on behalf of the Middle East Studies Association (MESA) of North America and its Committee on Academic Freedom regarding the disturbing reports of armed attacks on university campuses in Yemen. Students have been shut out of Yemen’s classrooms due to both Saudi-led air attacks as well as Houthi artillery fire for several months, and several campuses have incurred damage. Among the victims of street fighting in Aden have been several academics and students of Aden University. One of them, Professor of Economics Zain al-Yazidi, reportedly died on December 17, 2014, of the effects of tear-gas sprayed at him during a peaceful demonstration. Hudaydah University, a branch of Sana’a University in the southwest of Yemen, was the target of airstrikes that caused severe damage to the faculty of health sciences and the faculty of pharmacy. Universities in Sanaa, Dhamar, Ibb, and Taiz have suspended most activities to avoid casualties. Students have been forced to stay at home, or have been displaced. Overall, the damage to the universities and the suspension of classes have affected five million students across the country, the majority of them Yemenis, but also foreign nationals studying in the country. Recent weeks have seen several calls for pauses or ceasefires, none of which have materialized. We call on all parties to the conflict in Yemen to desist immediately from operations that may further damage or destroy educational facilities and to take all necessary steps to protect these places and the people who teach and study there. Should the recent ceasefire proposals be accepted and hold, we then call upon all the parties to assume their responsibilities in helping to rebuild what has been destroyed. Only once the fighting has come to an end and the damage repaired will Yemeni universities be able to resume their mandate of ensuring the free exchange of ideas, and work with the broader society to restore peace, stability, and the country’s once vibrant intellectual life.